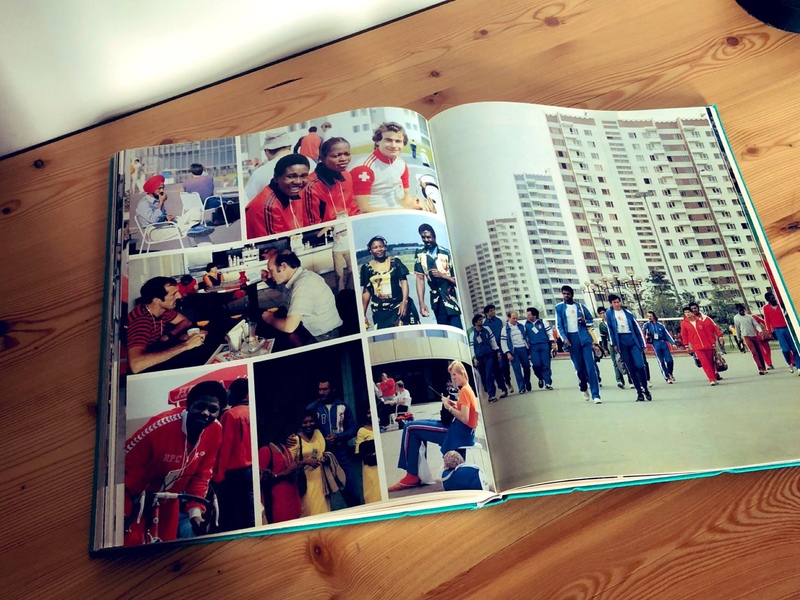 Over on Kickstarter there’s a project I’ve pledged to support, a book on the design team for the 1972 Olympics, Dept. XI. It was an Olympics with an excellent logo, even if it can look like an upside down stack of kitchen rolls. There’s a page about the identity over on the old We Made This website, including some scans from an old Design magazine. 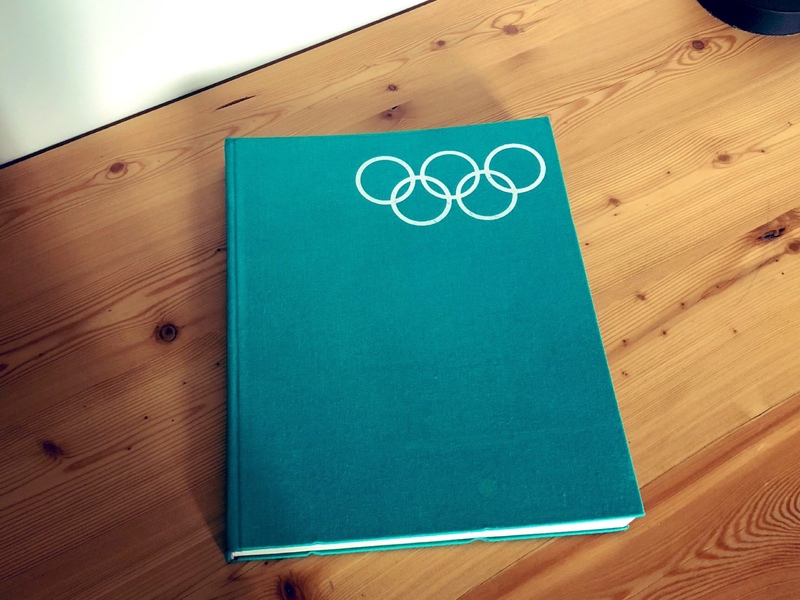 And there’s some more stuff about that Olympics’ design manual on ISO50. Anyway, the book was in German so my GCSE in German only helped me read it so much. But there were lots of pictures in the book to take in. 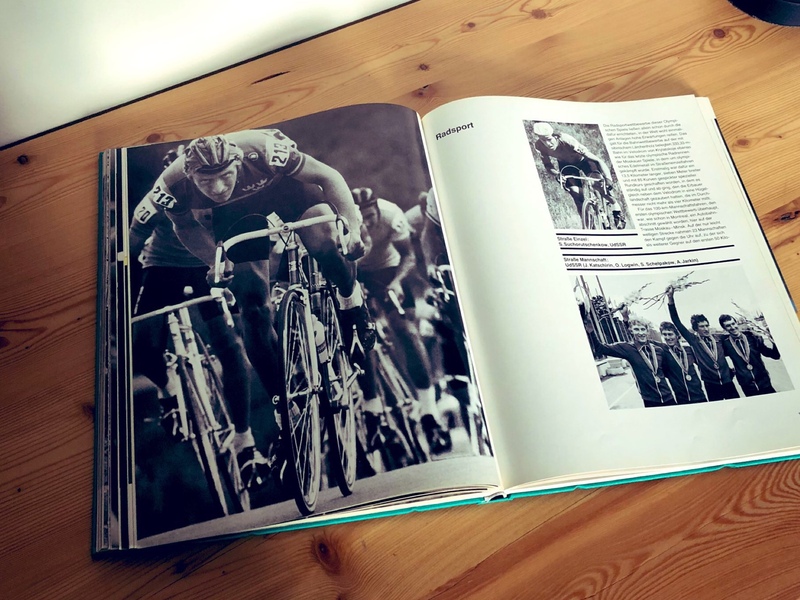 Here’s some pictures of the book. Didn’t note down what the book was though, did I.